Hosting a reception for a delegation from the RoK-Vietnam Friendship Parliamentarians’ Group led by its Chairman Kim Hak-yong on January 19, Standing Vice Secretary of the provincial Party Committee Nguyen Xuan Ky affirmed that the strategic cooperative partnership between the two countries has been thriving in the past years, with the RoK being the largest FDI investor in Vietnam as of August 2018. 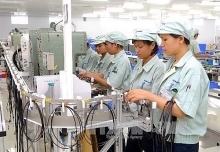 Quang Ninh province has huge potential to develop high-tech manufacturing and processing industries, tourism and services, he said, highlighting that the working visit by the parliamentarians will open new opportunities to foster RoK investment in the locality. 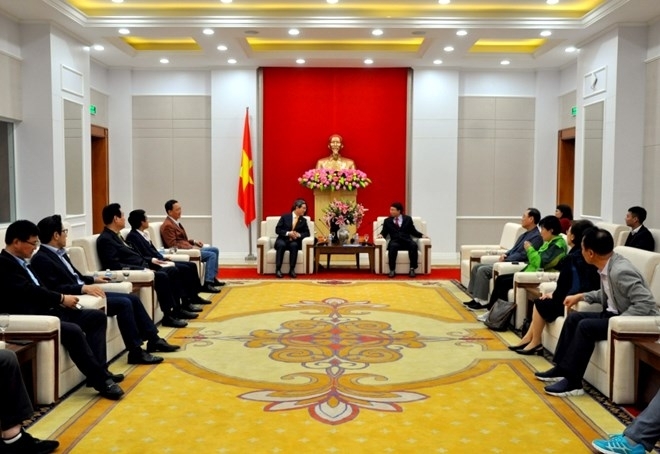 Kim, for his part, said that he was impressed by the excellent development of the Vietnamese province, stressing that comprehensive investment in modern transport facility will make Quang Ninh become more attractive to RoK firms. He expressed his belief that the province will lure more RoK investments as well as tourists.